I’ll just go ahead and say what we’re all thinking: what an exhausting week. One minute I’m glued to the news and the next I’m running as far away from it as possible. With Brett Kavanaugh’s hearing at the forefront of the news cycle every day, it’s important to remember that it’s perfectly fine to unplug from social media for a while if you need to. If you’re two seconds away from chucking your phone in the toilet, I’m right there with you. Unsurprisingly, one of the ways I center myself during stressful times is turning to a good book. Reading clears my head, soothes my soul, and brings me joy. If you need to do the same, take a look at this list of books coming out this week. It’s a wonderful week for sharp non-fiction and beautifully written memoirs. 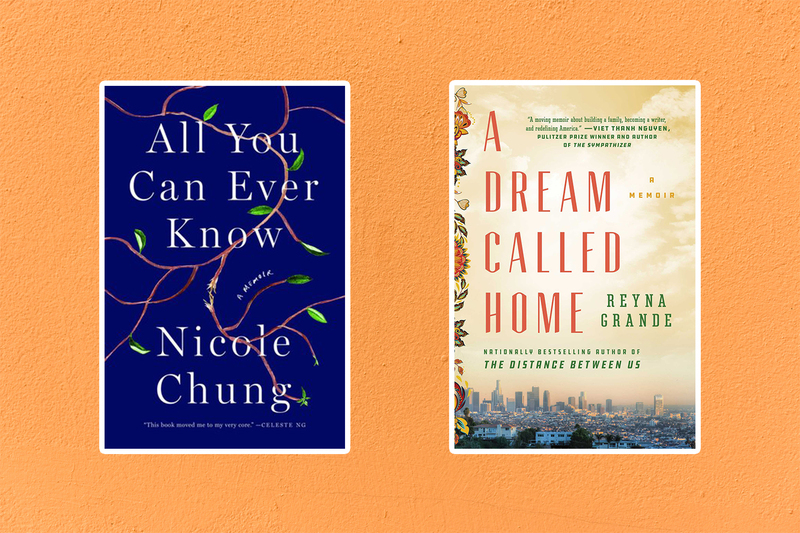 Writers like Nicole Chung, Reyna Grande, and Heather Havrilesky are here to introduce you to perspectives you may have never known or considered before, which is exactly what our bookshelves need right now. 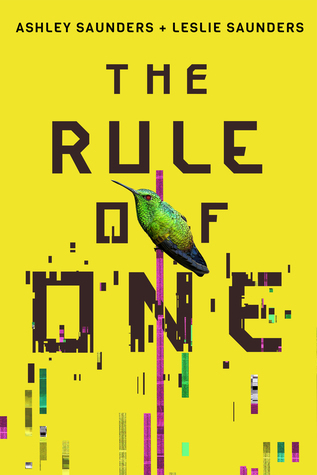 Set in a near-future U.S., The Rule of One is about a dystopian society that enforces a one-child policy. But 18-year-old Ava Goodwin has a dangerous secret: She has a twin sister named Mira. When their secret is exposed, they have no choice but to run. We’re calling it: The Rule of One, penned by IRL twins Ashley and Leslie Saunders (with another book to come), will be your new favorite YA series. A white family in Oregon adopted Nicole Chung when she was a baby. Without her birth parents to give context to her Korean background, she didn’t understand why she was different from the other kids at school. As Chung grew up, she began to wonder if the too-perfect adoption story she’d heard as a child was actually the truth. So she went in search of the birth parents that gave her up. 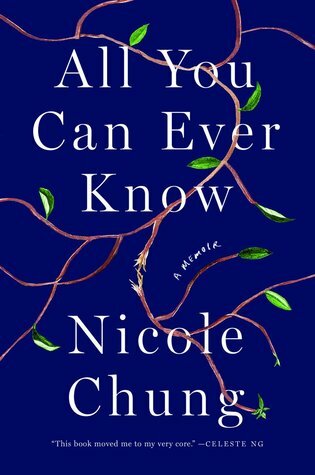 All You Can Ever Know is a gorgeously written memoir of culture, identity, and belonging. It’s an absolute must-read this fall. 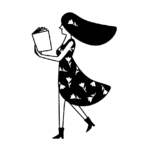 You may be familiar with Heather Havrilesky from her advice column “Ask Polly.” If you’re a fan, you’ll enjoy her collection of essays that explores our obsession with materialism and why we crave more, more, more. 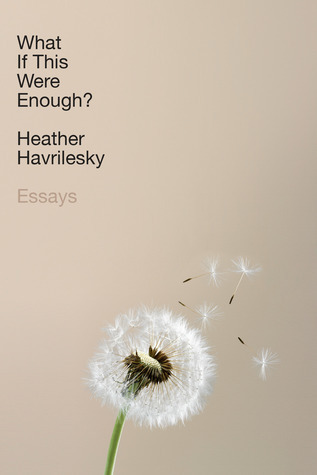 As the title suggests, Havrilesky asks: What if this, our imperfect life, were enough? Reyna Grande was nine years old when she crossed the border from Mexico into the U.S. 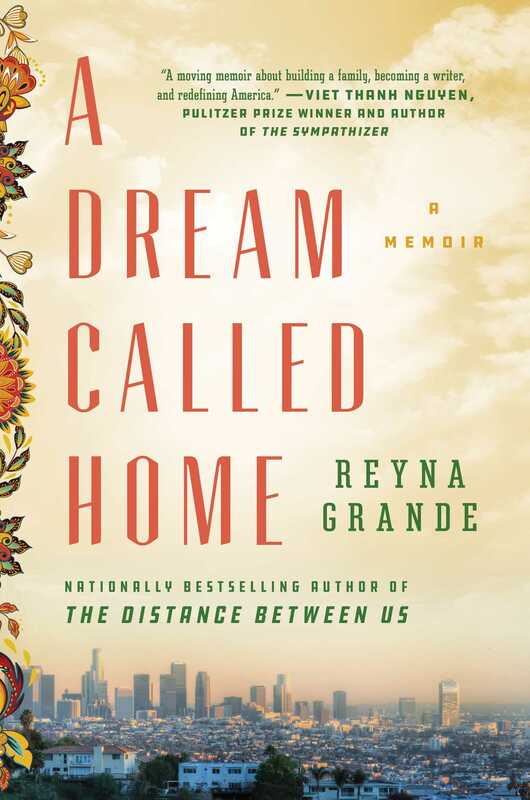 This is the true story of how an undocumented immigrant became the first member of her family to earn a college degree, pursue a career as a writer, and find the one thing she longed for since her parents left her behind in Mexico: home. A Dream Called Home is inspiring, compelling, and so beautifully written. It’s the perfect companion to Grande’s first memoir, The Distance Between Us. 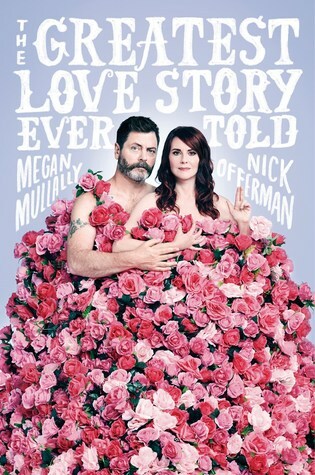 It’s no secret that Nick Offerman and Megan Mullally have the most epic romance of all time. But how do they do it? How are they still so in love, 18 years after they met? Find out in The Greatest Love Story Ever Told, an oral history of how they fell in love and how they keep that love alive. The best and most interesting stories in life are the true ones. 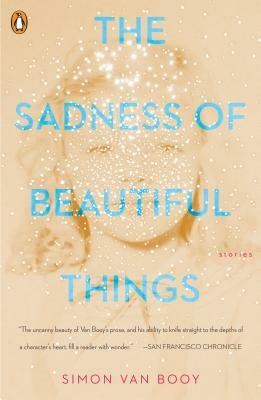 Which is why you’ll love The Sadness of Beautiful Things. It’s based on true stories of love and loss that strangers told Simon Van Booy during his travels. You’ll read these eight short stories in one afternoon, and then wish for eight more. 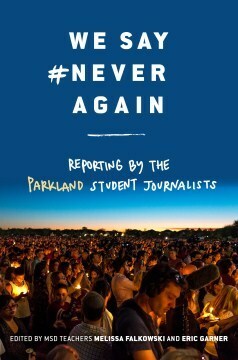 It’s hard to believe it’s been eight months since the devastating shooting at Marjory Stoneman Douglas High School. One thing is clear: The Parkland students are smart, media savvy, and here to fight for common sense gun laws. This is the story of what happened on February 14th and in the days, weeks, and months that followed, told only as they can tell. Tena Clark came of age during the Civil Rights movement in a small town in Mississippi. On the outside, she had a privileged, picture-perfect childhood. But on the inside, life was anything but. 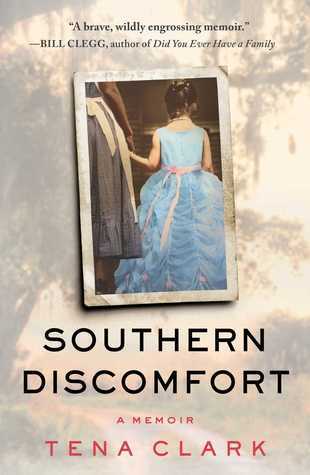 Southern Discomfort tells the heartwarming yet heart-wrenching story of how Tena, with the help of her black nanny Virgie, stood up to her abusive father and found the strength to be her true self—a woman who doesn’t fit the mold of a traditional southern daughter.